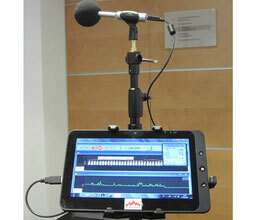 Good room acoustics are characterised by a good speech intelligibility and articulation. 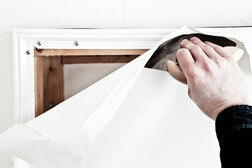 High noise levels and long reverberation times affect concentration and may strongly impair the work performance. 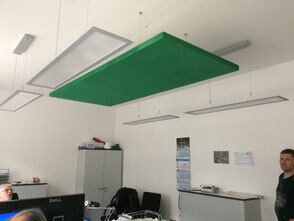 In the office, conference room or kindergarten - our products ensure that the acoustic room climate is improved. 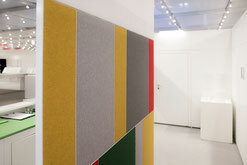 Silenzio 4.0, the innovative acoustic partition wall system, offers manifold possibilities to section rooms simply and flexibly. 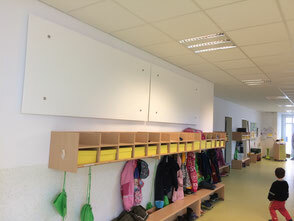 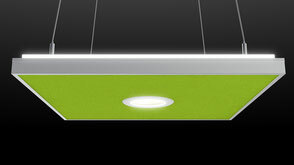 Absorbers are directly installed on the wall or ceiling.